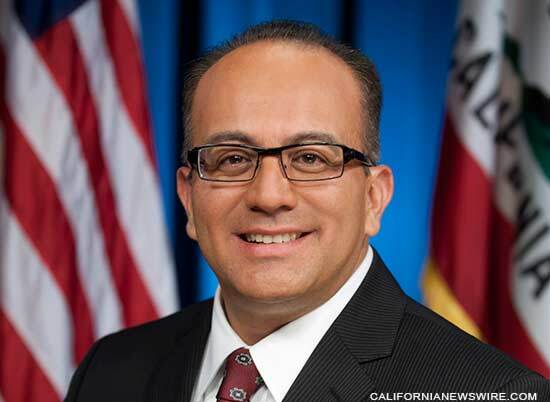 SACRAMENTO, Calif. /California Newswire/ — Today, Calif. Assemblymember Raul Bocanegra (D-Pacoima) introduced legislation to bring equity to our criminal justice laws, by ensuring that use of false immigration documents carries the same penalties as use of a fake driver’s license. AB 222 would amend Section 114 of the California Penal Code, a provision enacted in 1994 as part of Proposition 187, a largely unconstitutional attempt to fight the perceived ills of illegal immigration and punish undocumented immigrants in California. Currently, individuals convicted of using false documents to conceal one’s immigration status are convicted of a mandatory felony, punishable by five years in prison or a fine of $25,000. In contrast, a felony conviction for assault with a handgun is punishable by two to four years in state prison. A bomb threat is a misdemeanor. AB 222 would amend the Penal Code to ensure that use of false documents to conceal one’s immigrations status carries the same weight as possessing a false or counterfeit driver’s license, a crime which can be charged as a misdemeanor or as a felony, subject to the District Attorney’s discretion. Since the legislation amends Prop. 187, it will require a two-thirds vote of the legislature. Raul Bocanegra is the Democratic Majority Whip in the California State Assembly. He represents the 39th Assembly District, which includes the Los Angeles communities of Arleta, Granada Hills, Lakeview Terrace, Mission Hills, North Hollywood, Pacoima, Shadow Hills, Sun Valley, Sunland-Tujunga.